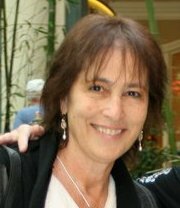 I am a Jungian psychotherapist, astrologer, teacher and storyteller. Our collective stories are not feeding the souls of the world because of the corporate ownership of the media. So it is up to storytellers to understand what stories can enhance people's lives and find alternative ways to tell them. It's all about opening the imagination - we just have to make sure we stop feeding the collective imagination on violence, prejudice, stupidity and macho heroism. The world is changing and people need stories to help them not only cope with the changes but flourish. 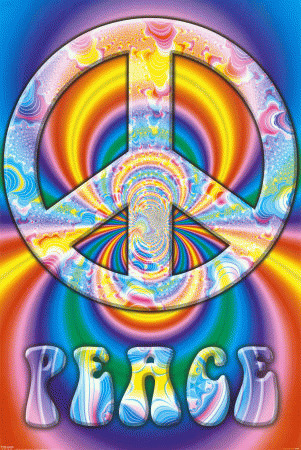 It is up to storytellers to imagine a way through this death of our culture to the next one - a peaceful, creative way. 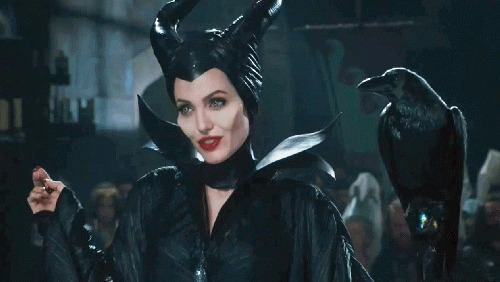 Emerging Archetypal Themes: Maleficent: Reclaiming the 13th Fairy and Our Relationship to the Divine Feminine (691 views) Disney's 'Maleficent' makes up for all those syrupy sweet versions of the fairy tale, Sleeping Beauty. 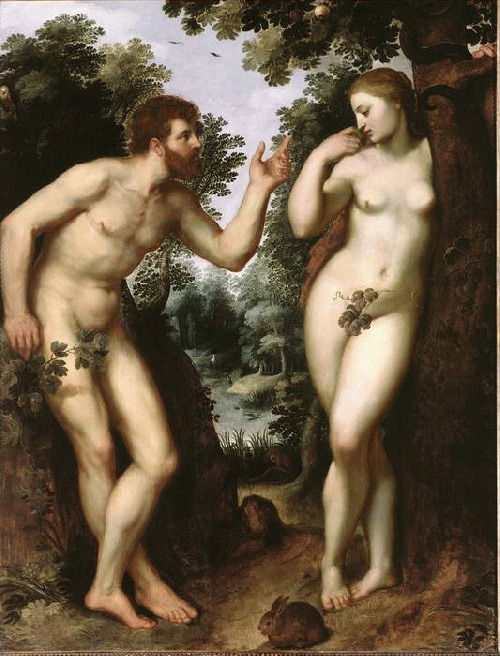 Ms Woolverton's script shows her knowledge of the original purpose of the fairy tale--to show how patriarchy rejected the Goddess' Earth religion. Fairy tales show us the archetypal patterns within us and our society. Maleficent reclaims an old thread that was dropped from the tapestry of life. Go see Maleficent! Living the Symbol Life: The Archetype of Wholeness (711 views) Living a symbolic life entails living in the imagination rather than in the collective story--which is pretty much one-dimensional. 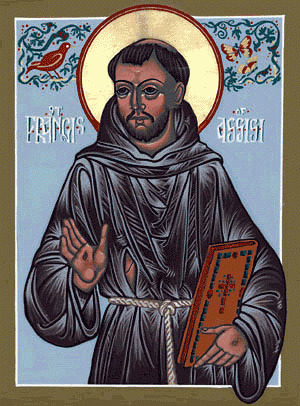 The Archetype of wholeness in an individual becomes the archetype of Community in the collective. 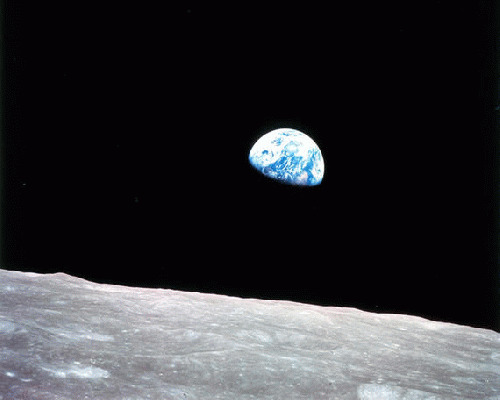 And the most powerful image we have for that unity is the photograph of 'Earthrise' -- our first look at our planet from the Moon. That image speaks to the heart of our unity. 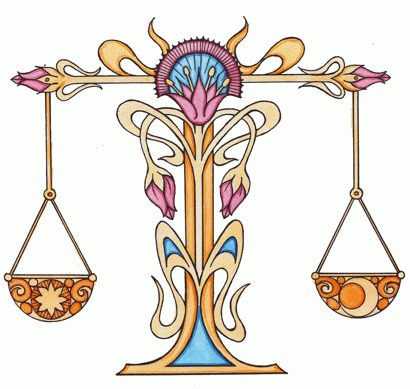 Emerging Archetypal Themes: The Scales of Libra and the Ancient Celts: Relationships for Grown-Ups. (755 views) Don't you think we need to look at our beliefs about marriage and romantic love and let go of the patriarchal view of monogamous relationships, whether gay or straight? If we want to see an example of how to conduct grown-up relationships, we have to go back about 3,000 years to the Celts. Their Brehon Laws recognized 10 different types of marriages, as well as legitimizing lovers. What do you think? 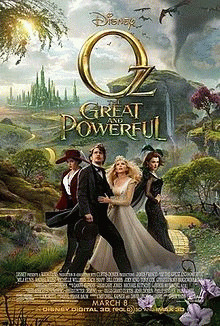 Emerging Archetypal Themes: Aries, The Male Hero & Oz, The Great and Powerful (708 views) Believe it or not, Oz, the Great and Powerful is both fun and meaningful. Now if you men would only go see it and discover how the negative mother complex works in you to distort your feeling life, leaving you open to the witch within you. So many stories about witches are really about the feminine side of men in patriarchy. Women's witches are often good, like Glinda. Our negative father complex is what screws us up! Emerging Archetypal Themes: Avatar - Spiritual Earth (699 views) Our souls need archetypal stories to structure our psychic energy, and Avatar speaks to the part of us that knows we need to take care of Nature, both Earth's nature and our own. The astrological sign of Taurus is concerned with the Earth, our bodies and our values. This film confronts us with the question: Is the Earth important enough to you to SAVE? 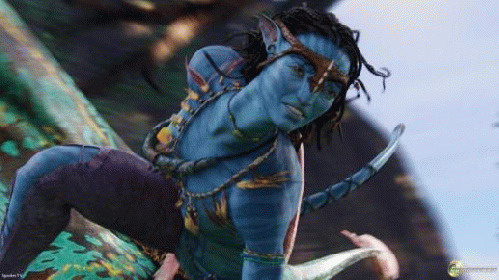 Avatar: The Archetypal Message Is "Get Back In Your Body!" (205 views) Avatar's appeal isn't just visual, it's visceral. Like ancient myths, it gives form to new archetypal energies, new ways to see ourselves as a people. Woe to the corporations, because it speaks to people's hearts and makes us think about our lives and about our world. I'd like to take you on a Jungian exploration of the film so you can see the archetypal depth of meaning there, and know why so many people are drawn to it. THE FOUNTAIN: An Archetypal Review of a Great Movie That Speaks to Our Times. (156 views) A Symbolic Review of one of the few really good metaphysical movies which most movie critics didn't understand. Emerging Archetypal Themes: Libra, Dangerous Beauty and The Art of Relationship (3523 views) This month's Emerging Archetypal Theme is Libra, The Art of Relationship and the movie we explore is "Dangerous Beauty"
Emerging Archetypal Themes: Service Without Self-Sacrifice: Virgo: 'Mistress of Spices' (4891 views) Service without Self-Sacrifice. 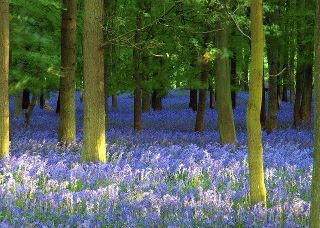 That's our emerging archetypal theme for this astrological month of Virgo. As we leave behind the Piscean Age, which embraced self-sacrifice (a very Piscean notion) as well as service to the world (its Virgo counterpart), we have to shine a new light on the subject of service, because we are being called to service. Do we really have to give up our lives to serve our world? 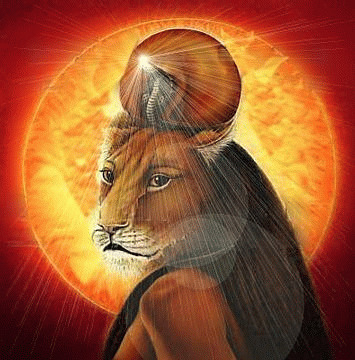 Emerging Archetypal Themes: Leo, The New Queen and Dirty Dancing (1977 views) The Leo theme discusses the new role of women, and the emerging archetype of the New Queen. One movie that shows the transition from Father's Daughter to New Queen is Dirty Dancing. Emerging Archetypal Themes: The 60s, Peaceful Revolution & the Beatles (1925 views) The theme this month for Cancer is our emotional bodies, which were shaped by the 60s. So let's talk about the return of the 60s with the Pluto/Uranus square and the movies the Yellow Submarine & Across The Universe. 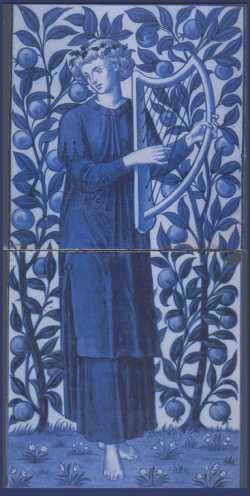 Emerging Archetypal Themes: Service Without Self-Sacrifice: Virgo: Mistress of Spices (4244 views) Service without Self-Sacrifice. That's our emerging archetypal theme for this astrological month of Virgo. As we leave behind the Piscean Age, which embraced self-sacrifice (a very Piscean notion) as well as service to the world (its Virgo counterpart), we have to shine a new light on the subject of service, because we are being called to service. Emerging Archetypal Themes: Whale Rider, Aries and the Female Leader. (1977 views) Emerging Archetypal Themes is a blog about those important collective energies that can change our view of life. The old world's paradigm is changing, and we need to understand what energies will help us meet our future. One of these new archetypes is the Female Leader. 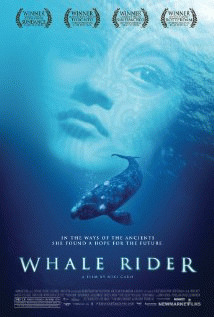 And the 2002 movie Whale Rider is a beautiful example of this important issue. 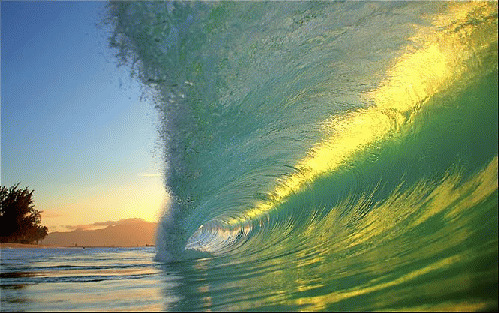 Emerging Archetypal Themes: The Last Wave by Peter Weir (878 views) I am beginning a new blog, The Bard's Grove, which examines emerging archetypal themes in collective consciousness. 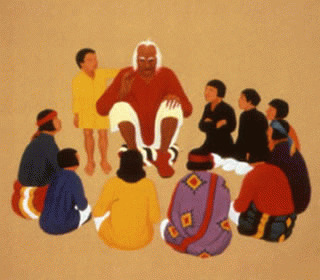 The old stories wear out over time and eventually become stereotypes. But the archetypal energy at the core of the story is still viable, and needs new forms to clothe it's meaning in. Also, new times call for new stories. And we are definitely entering a whole new world. A Winter Solstice Story: Finding the Light in the Darkness (1075 views) This Winter Solstice story speaks to our primal need to find the light within and without as we are surrounded by darkness. It speaks to our times, and to these holidays or holy days. And by the way, if our country celebrated Winter Solstice, which is non-denominational, we could privately celebrate our religious traditions without stepping on any toes. Emerging Archetypal Themes: The Hunger Games and the Hero with Heart (2685 views) Since the patriarchy is giving way to a new sense of equality and partnership between men and women, I don't want to give you the impression that The Hunger Games is only about the new feminine Hera. It is also about the new masculine Hero. Uranus in Aries is waking us all up to a new sense of identity, a new sense that we are all the heroes and heras of our own destiny. 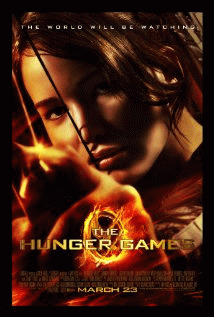 Emerging Archtypal Themes: The Hunger Games, the new Female Heroine and Aries Courage (2641 views) The Bard's Grove Blog: I was delighted to discover that the movie version of The Hunger Games was almost as good as the book. I chose it as my example of Aries' courage and self-confidence because its main character, Katniss Everdeen, is a beautiful example of a young woman finding the courage to meet her destiny and the self-confidence to do it in a truly feminine way. What Progressive Need to Do Next: Become Teachers and Storytellers (561 views) If we want to see our vision and our ideals accepted by mainstream America, we need to tell a better story. The best way to change people's old beliefs is to understand what people need and then tell them the story of how to get it. I believe that if we tell our stories in a positive way, we can alleviate people's fear and win out over the corporate story. But we have to go into our communities and talk with people. Emerging Archetypal Themes: LadyHawke: The Union of Opposites, Gemini & The Lovers (2537 views) Richard Donner's 1985 film LadyHawke speaks about degrading love and the violence and separation it causes before we can achieve the ultimate re-union of Love. Patriarchy has not been kind to Love, giving it hypocritical lip service, but degrading and prostituting it to serve the needs of the system rather than the flowering of the individual soul.We cannot grow into our wholeness without learning the lessons of love.